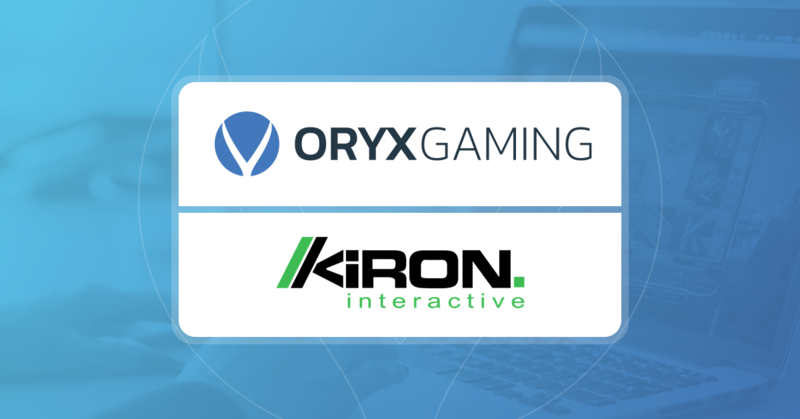 ORYX Gaming has put pen to paper with Kiron Interactive to integrate their complete virtual sports portfolio onto its iGaming Platform. Thanks to this latest ORYX content agreement, clients will now have full access to Kiron’s outstanding virtual sports games as the perfect addition to their bespoke gaming environments. 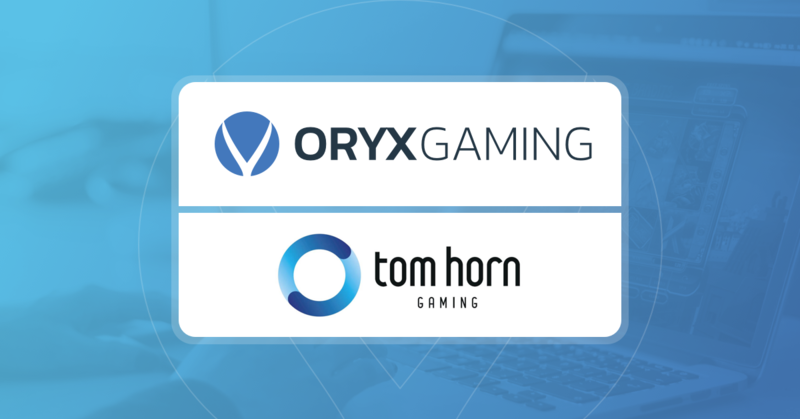 Under the new deal, a leading slots provider Tom Horn Gaming will be supplying its complete portfolio of video slots to ORYX Gaming, a turnkey solutions provider, offering a one-stop solution for iGaming businesses in European, US and Latam markets and legislative milieus. 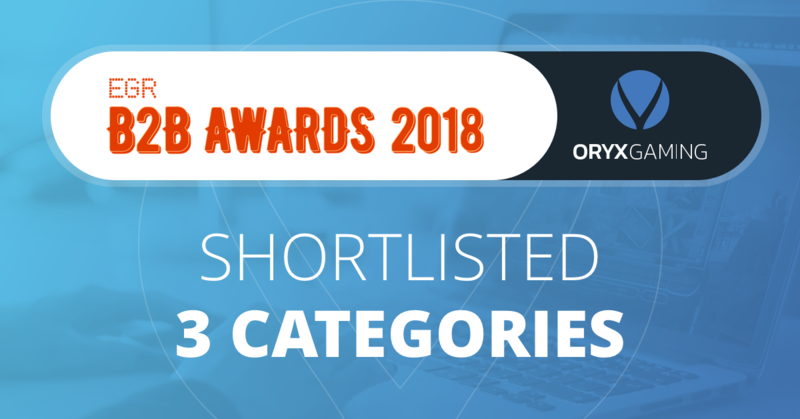 ORYX Gaming has been nominated for three prestigious EGR B2B Awards – Innovation in slot provision, RNG casino supplier and Multi-channel supplier. 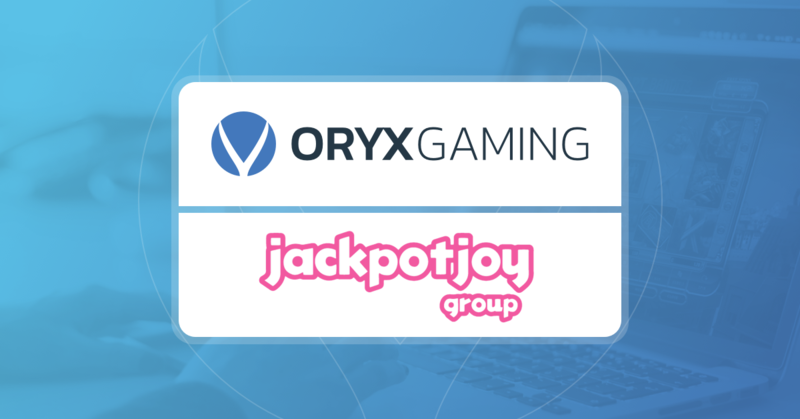 ORYX Gaming has signed a deal to deliver its extensive games portfolio to Jackpotjoy Group with further roll out plans on selected content for the Vera&John and InterCasino brands, both wholly owned by Jackpotjoy Group. 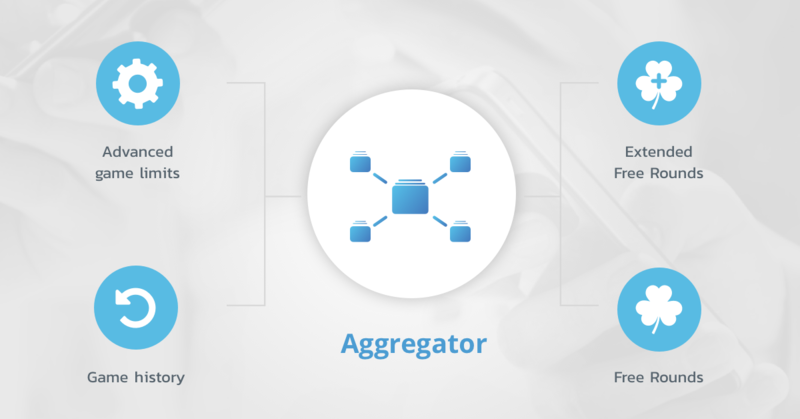 ORYX’s Aggregator Platform now features game limits, game history, free rounds, extended free rounds and a brand new Back-office.